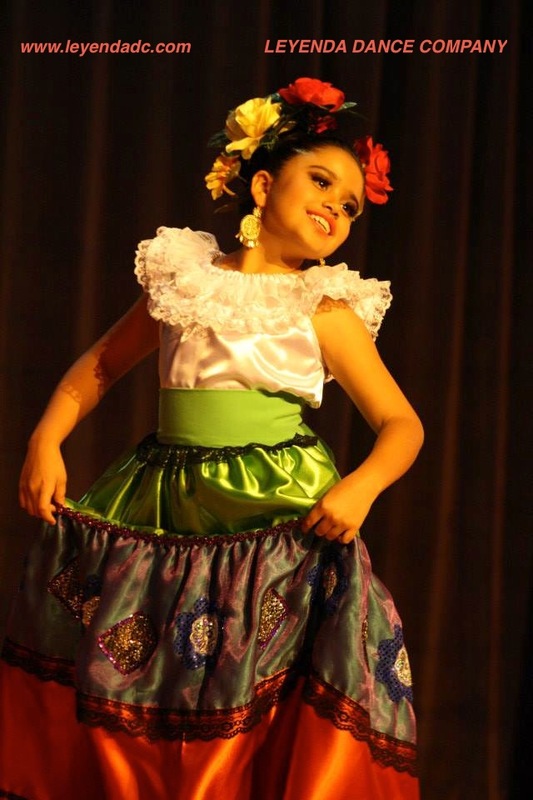 Leyenda Ballet Folklorico offers a very unique folklorico class teaching system. Leyenda is a very structured group and aims at the highest level we can achieve together. It is important that the child really wants to learn and is alert, focused, has memory skills and good cardio fitness to jump one and a half hours non stop. Children must know their left and right and follow such verbal instructions. They need to be eager and enthusiastic and determined to win. 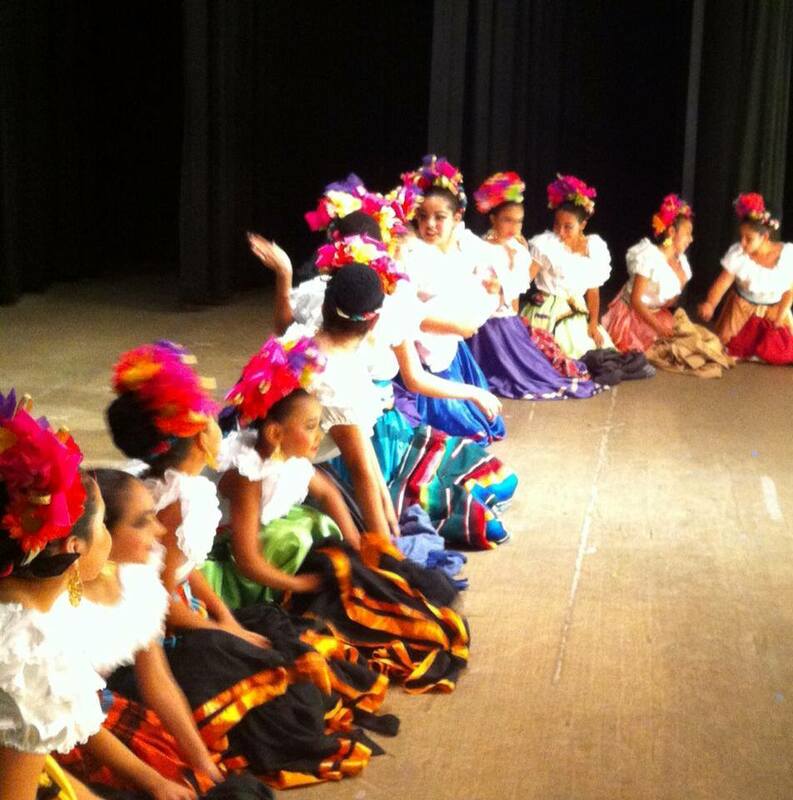 CLICK ON OUR Schedule tab to see all the Children folklorico classes. 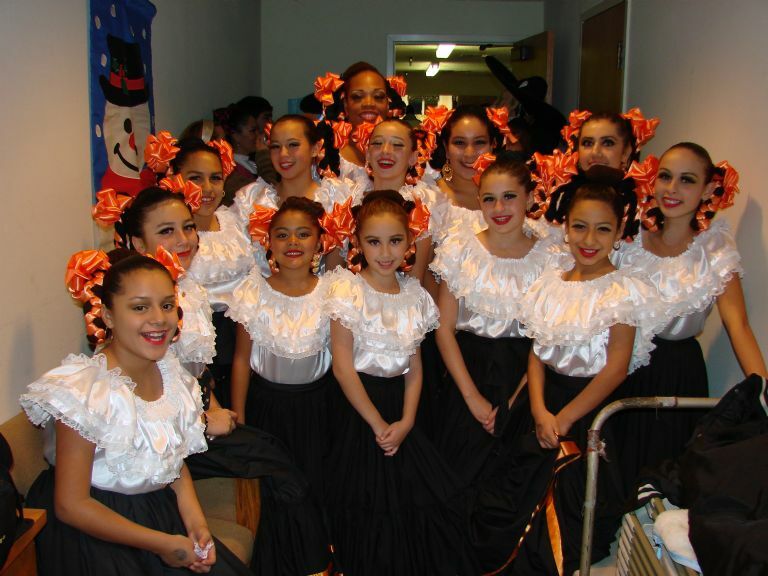 To start, LEYENDA DANCE COMPANY has created a unique own dance style within ballet folklorico. We created high kicks and our own skirt work movements that are subtly different than what is out there. We wanted to be different from the beginning. At first we only offered classes to teenagers and adults. The style was so popular it is now copied and imitated by many groups. 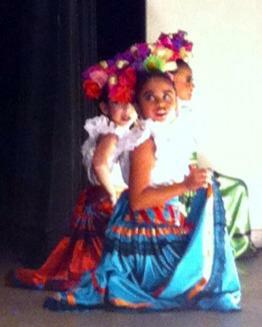 The children folklorico classes started in 2009. WE ALSO OFFER CLASSES FOR YOUTH AND YOUNG ADULTS SEE THE TAB LABEL SCHEDULE OR VISIT THE YOUTH ACADEMY TAB. LEYENDA DANCE COMPANY hopes to welcome you to our team very soon. Our classes are on SUNDAYS. This makes it easier for busy parents who get off from work late during the week.